Whether the term tachymeter, tachymetric scale, tachymètre or tachometer is used is a matter of preference. All variants are seen, with tachymeter and tachymètre being more usual. 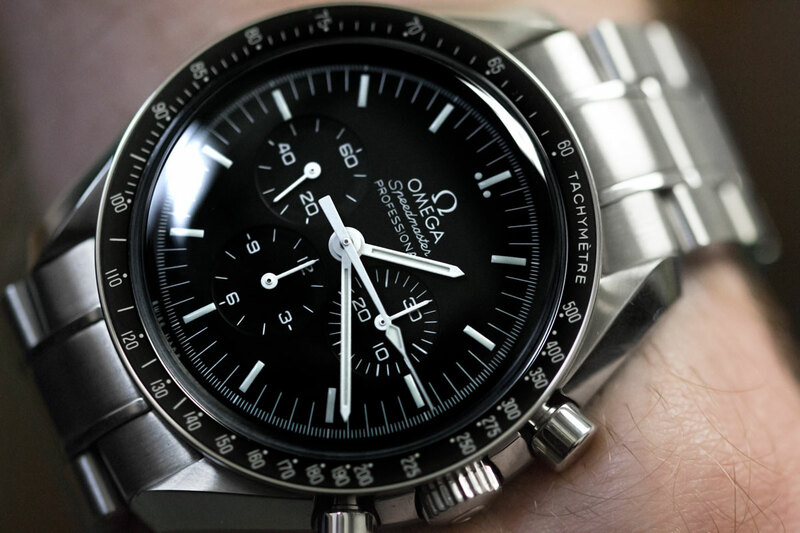 Given the status of Omega’s Speedmaster chronograph and the Rolex Cosmograph Daytona in watch circles, the two watchmakers’ preferences for tachymeter and tachymetric scale respectively is revealing. In all cases the term originates from the Greek words tachos (speed) and metron (measure) – a device that measures speed, whether during a magazine’s road test or on the measured mile at Daytona Raceway in Florida. Historically, the base units for the tachymeter scale, which is divided into increasing increments, have been either miles or kilometres. However, on some racing chronographs, such as the Cosmograph Daytona, the tachymetric scale is annotated only with the words ‘Units per Hour’. This is sometimes abbreviated to ‘UPH’, as on the 1969 Breitling Chrono-Matic. Not specifying mph or kph allows measurement in km, miles or any unit that can be travelled in under a minute. By the way, we occasionally get asked the ‘tachymeter vs chronograph question’, as if they were two versions of the same thing. Just to clarify, all tachymeters are part of a chronograph watch, but not all chronograph watches have tachymeters. A tachymeter is a scale that may or may not appear on the face or bezel of a chronograph, which as we know is effectively a stopwatch. How does a tachymeter work? It’s actually straightforward, even more so if your watch has a fixed tachymeter (rather than one etched on a rotating bezel). You simply time the racecar over the measured distance and read off the speed on the tachymeter. So when were tachymeters first added to chronographs? In Chronograph Wristwatches to Stop Time, we learn that, ‘…around 1900, Léon Guinand of Brenets, Switzerland, patented a tachometer chronograph…’ And that ‘F. Amez-Droz of Geneva patented a spiral or so-called “Snail Tachometer Scale”…in 1907…’. Nowadays, the rotary tachymeter, normally on a fixed bezel, but occasionally, as we’ll see later, on a rotating bezel, is the norm for racing watches. And knowing how to use a tachymeter (even if you never actually do) is impressive. 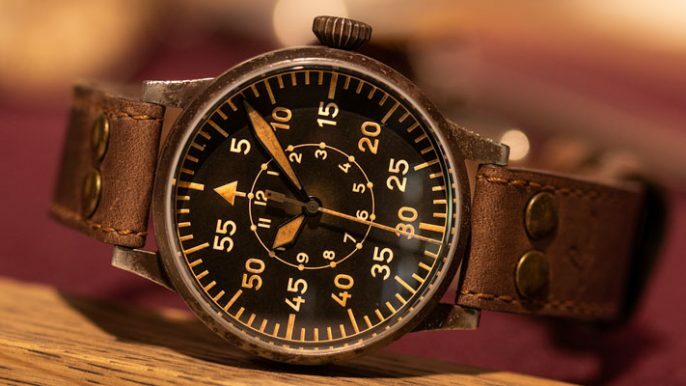 How does a tachymeter work? The mathematical principles behind tachymeters mean it’s as simple as dividing 3,600 (the number of seconds in an hour) by the number of seconds that it takes a vehicle to cover a measured mile or kilometre. The result (the average speed over the distance) is read off the tachymeter scale as indicated by the watch’s chronograph hand. The majority of tachymeter scales are circumferential around the bezel or dial of a racing chronograph. This can either be on a fixed outer bezel (eg. Rolex Cosmograph Daytona) or a fixed inner bezel (e.g. the Heuer Carrera ref. 1158)). If the tachymeter markings are on the outer circumference of the dial (e.g. the Heuer Camaro Ref. 7220T), operation of the scale is the same as for a bezel-mounted tachymeter. Occasionally, typically, but not exclusively, on vintage chronographs, a spiralling tachymeter scale is etched or printed on the centre of the dial – often to complement a circumferential telemeter scale. 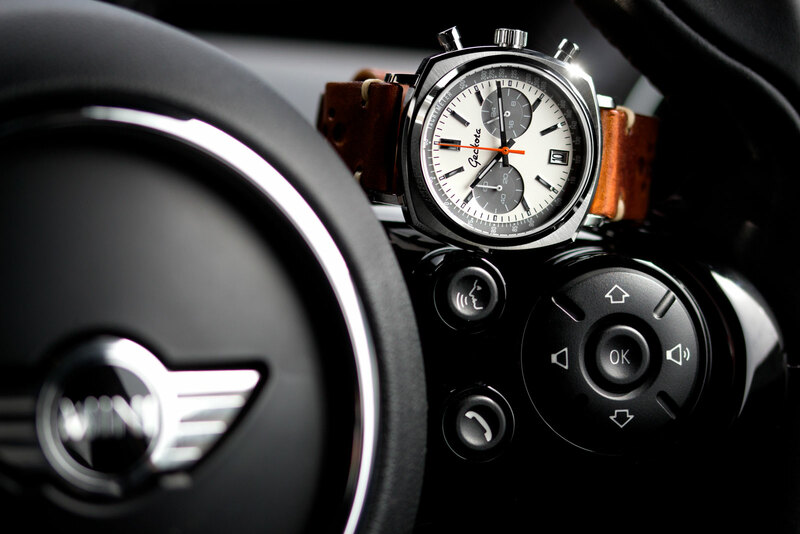 This configuration is variously referred to as a ‘snailed tachymeter’, ‘spiralling tachymeter’, or ‘circling scale’. It works like a fixed tachymeter scale, but offers a wider range of speeds because it is usable for multiple rotations of the second hand (typically three). Spiralling tachymeter scales are useful for measuring things that happen slower than 60 cycles per hour. 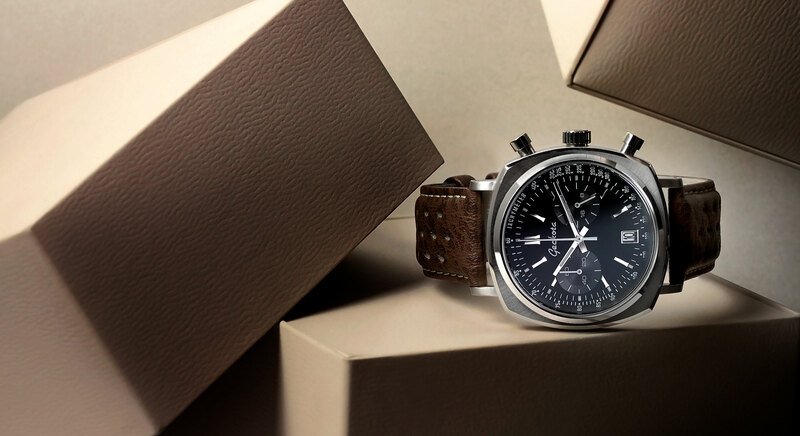 Excellent contemporary examples include the Longines Tachymeter Chronograph, Reference L2.780.4.18.2 and Sinn’s limited edition Chronograph Tachymeter. The latter has a central triple-graduated spiral tachymeter scale for average speeds ranging from 20 km/h to 300 km/h. Here’s where things get really interesting – and much rarer. Rotating bezel tachymeters are, strangely, not widespread on chronographs (and never were). Despite their relative rarity, the Heuer-invented rotating-bezel tachymeter solves one of the biggest challenges facing anyone timing average speeds over more than one consecutive measured mile or kilometre. A major limitation of the fixed tachymeter is that you can only measure over a single base distance. In the absence of rotating bezel tachymeters, race timers used to use sets of three stopwatches attached to multi-sequence timing boards. But what if the driver had to do his own timing? One option was a flyback chronograph with a tachymeter scale. But that was imprecise, less than accurate and not always reliable. Besides, access to flyback chronos for civilian use wasn’t widespread back in the 1960s and 1970s. Enter Heuer’s rotating tachymeter bezel in the 1960s. A generation or race and rally drivers bought their Autavia and Viceroy chronographs, used them in conjunction with Halda Twinmaster odometers and put their feet down for glory! For a very thorough discussion of Heuer’s innovative rotating tachymeter bezel for race timing, do visit the On The Dash blog. Coincidentally at the time of writing this article, Hodinkee published a fascinating story about a 50-year-old Heuer Autavia Ref 2446C with tachymeter bezel that John Parramint, a Lotus factory test driver in the 1960s, bought for £58 to use while testing Lotus Elan and Europa prototypes. The watch was sold at auction in London in March 2017. Practical tool or style statement? 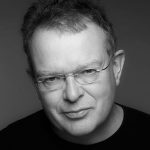 What does a tachymeter do in an age of sophisticated computerised digital timing? Nowadays, the rotating bezel on that vintage Autavia is more of a style statement, a way of demonstrating your affinity with motorsport, or a simple device for everyday timing and reminders. That rotating bezel is a valuable reminder that Heuer took the initiative to pursue the rotating bezel tachymeter when their peers, including such notables as Rolex and Omega, didn’t. While other brands gave customers the ‘look’ of the tachymeter and limited functionality to measure speed over standard distances, Heuer went an important step further. 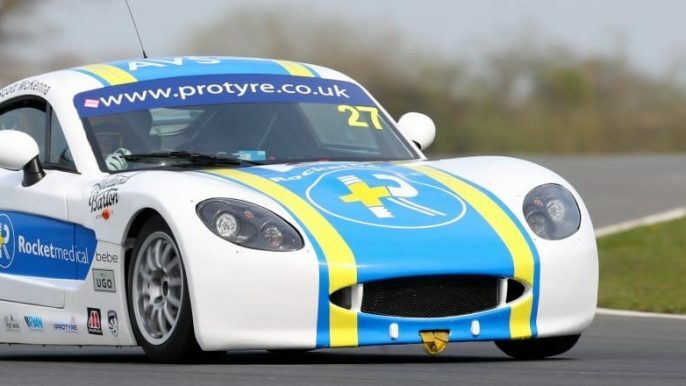 Probably due to their long involvement with, and understanding of, motor sport fans and participants’ needs, they gave serious users something much more useful. And a convenient tool for all manner of day-to-day timing requirements. Whether by accident or design, it was inspired. 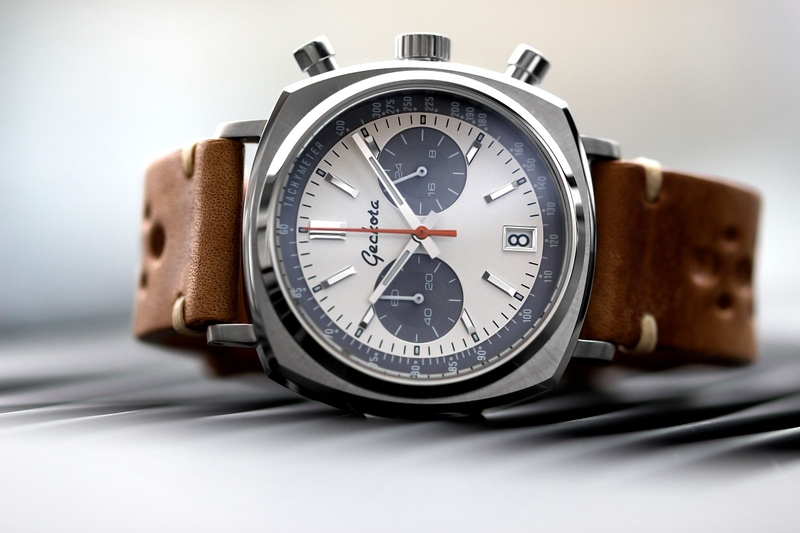 When Geckota sought inspiration for its first racing chronograph, the Heuer Camaro and similar 1960s and 1970s chronographs piqued the team’s interest. Close examination of the Camaro suggested a fixed-bezel chrono rather than the moving bezel tachymeter function on late 1960s Autavias. The original Heuer Camaro was introduced in 1968. It was a tribute to the Chevrolet Camaro ‘pony car’ that debuted two years earlier. 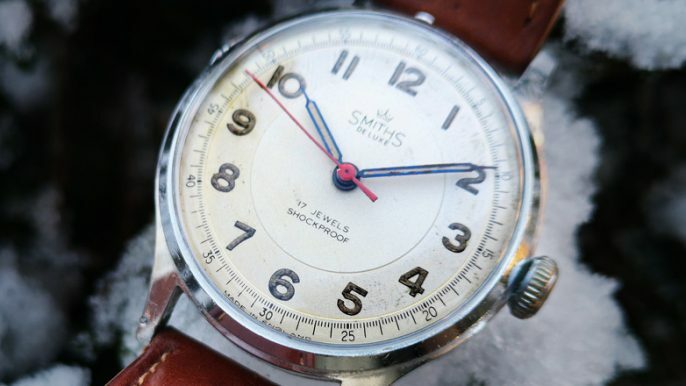 The watch had a cushion-case, so redolent of the period, and several versions featured a 60 to 300 unit tachymeter at the dial’s outer edge. 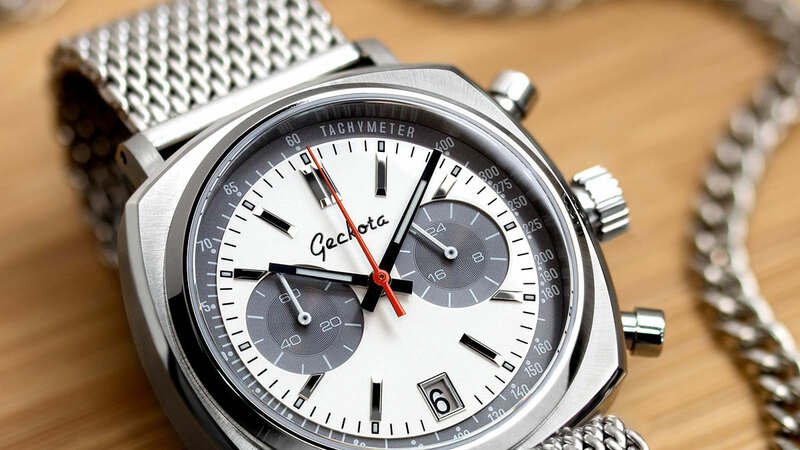 Part of the Geckota tradition involves taking inspiration from classic watches and adding contemporary ‘twists’. Variations on the Geckota Racing Chronograph include different dial configurations, a modern Seiko meca-quartz movement and a 60 to 400 unit tachymeter, meaning the Geckota can actually time up higher speeds than Heuer’s original! The tachymeter scale is a dominant part of the Camaro’s visual impact, in high-contrast white on black, white on grey or orange on black depending on the version. So there you have it, ‘what is a tachymeter?’ answered in the time it takes to enjoy a leisurely coffee and doughnut. Hopefully we’ve answered your query, increased your understanding of the tachymeter on your chrono and aroused your curiosity to learn more about tachymeters. If there’s one defining part of racing chronograph design language, it’s the tachymeter scale. It’s use for race timing may be a thing of the past. But as a connection with classic racing and motorsport in general, tachymeters will always be important. 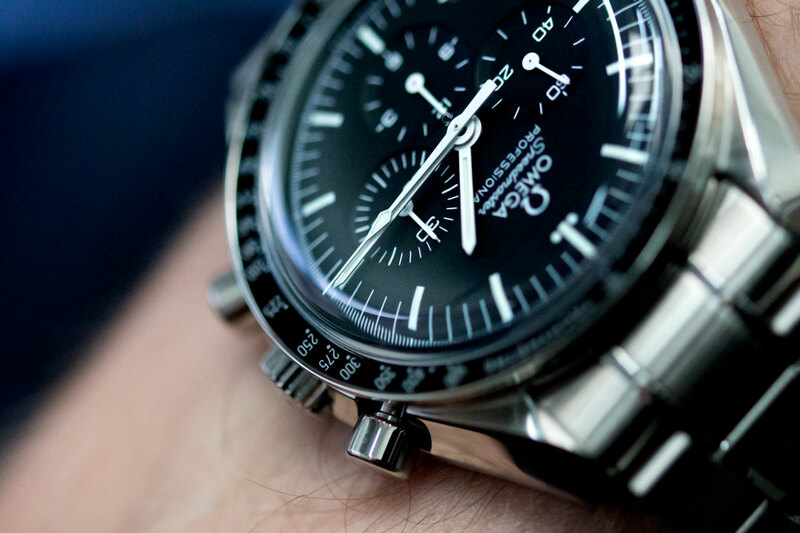 Even if you don’t take your chronograph racing, knowing about the tachymeter and tachymeter use should help you get more pleasure from your watch. Besides, knowing how to use a tachymeter on a watch is kind of cool!